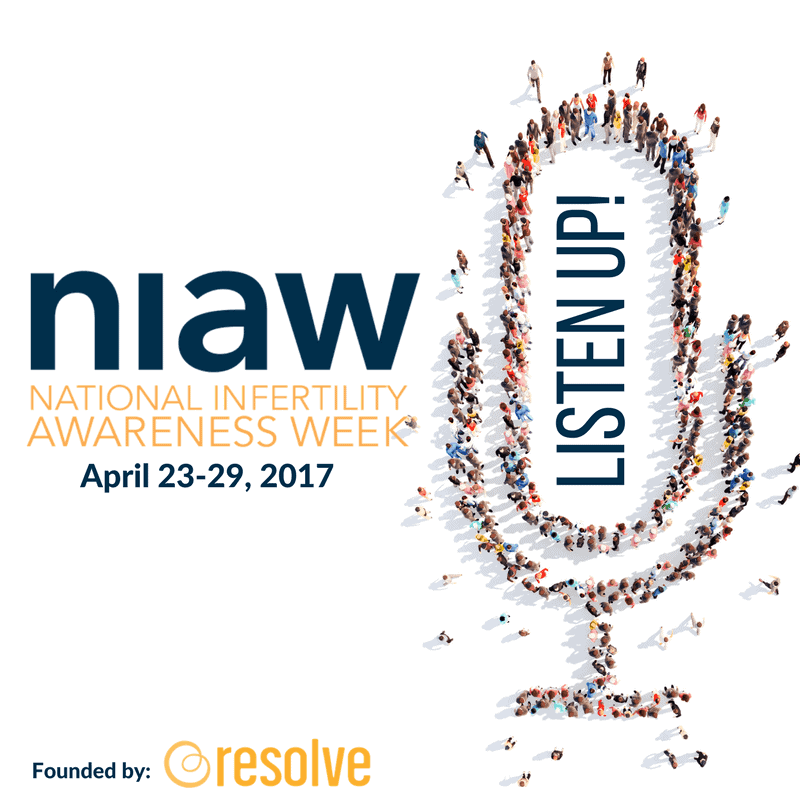 Get Involved to Raise Awareness Around Infertility - Listen Up! Did you know that 1 in 8 couples struggle with fertility? According to the CDC, that’s nearly 15% of couples in America. Being 1 in 8, this week hits home to me as you could imagine. 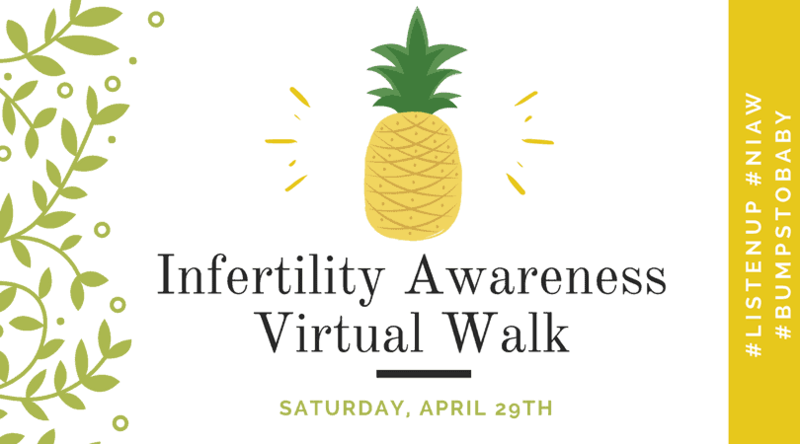 So, I’m asking for your support, to help people become aware of the disease of infertility and recognize how they can Listen Up to help those struggling with this condition. How can you support Bumps to Baby? First – please sign the Change.org petition if you haven’t already. Every signature is one step closer to raising more awareness for those trying to conceive. Second – walk with us! 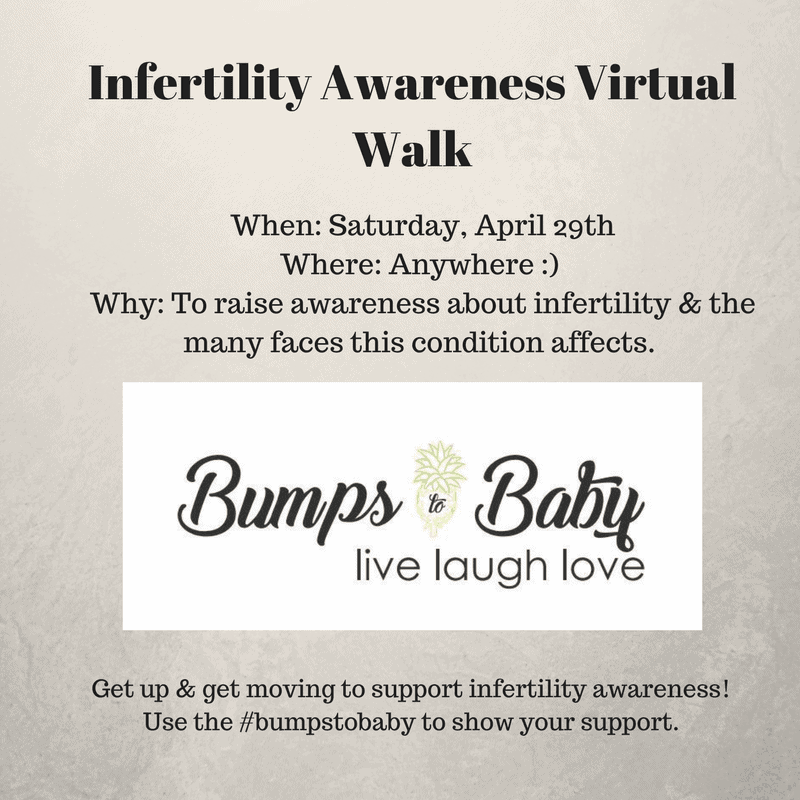 Saturday, April 29th, join the virtual walk and get moving! Use the #ListenUp, #NIAW, and #BumpstoBaby to show your support! Third – sport a shirt! If you want to support the pineapple campaign, you can order one here and use the code bignews to receive $5 off. And, if you’re looking for more ways to get involved, on Resolve’s website, they’ve got some awesome information for you too on how to step up! Listen Up! Infertility takes away the right to build a family. You can help those that struggle, join the RESOLVE community. Listen Up! 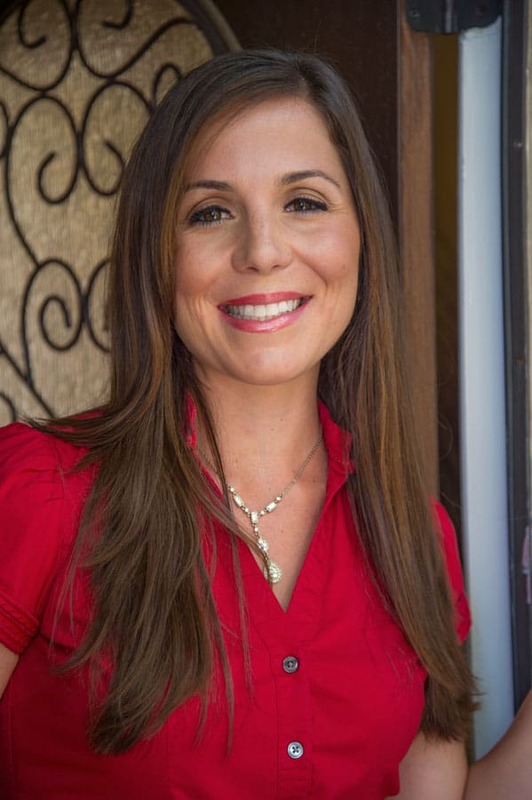 Policies and legislation can impact access to many family building options. Help us stop these anti-family laws. Stay tuned for more awareness posts this week and as always, if you’re struggling on this journey, you are not alone! Message me if you’d like to join the private Bumps to Baby Facebook group!